This property is located in karikal palya, hebbur. 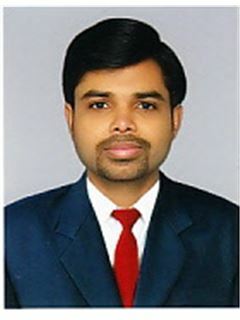 We provided in your the best service to help you In your Real Estate Needs. NOBODY IN THE WORLD SEELS MORE REAL ESTATE THEN RE/MAX. This property is located in karikal palya, hebbur. 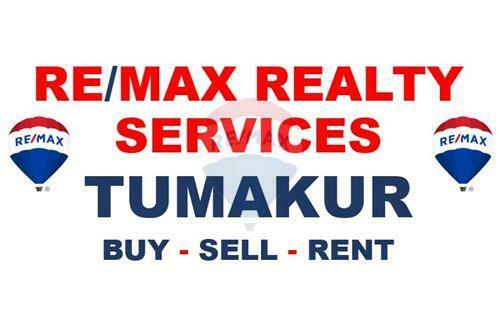 total available land is 8 acre 15 laks per acre attached to road For more details please contact RE/MAX REALTY SERVICES TUMKUR BUY SELL-RENT Your Property through RE/MAX realty servics in tumkur We provided in your the best service to help you In your Real Estate Needs. 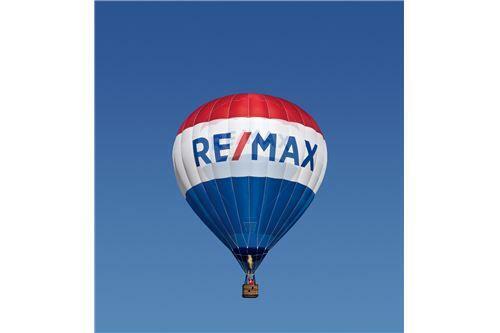 cell:9686058351/9945016370 NOBODY IN THE WORLD SEELS MORE REAL ESTATE THEN RE/MAX.